Amsterdam rolled and extruded aluminium leader Constellium N.V. announced yesterday the sealing of a deal to provide German automaker Audi AG with auto-body sheet for the company’s new fifth-generation Audi A6. Per the firm, Audi will be provided with two different proprietary aluminium alloys designed specifically for the automotive sector. The A6’s C8 generation will feature doors and trunks made from Surfalex, which boasts a high surface quality and outstanding hemming and roping properties. In addition, the new generation A6 will wear a hood of Securalex P6 aluminium alloy, which is a high-tech crash-absorption alloy that meets or exceeds the most stringent requirements for pedestrian safety. Dieter Höll, Vice President of Global Automotive at Constellium, lauds the deal as the next chapter in the firms’ ongoing, long relationship. 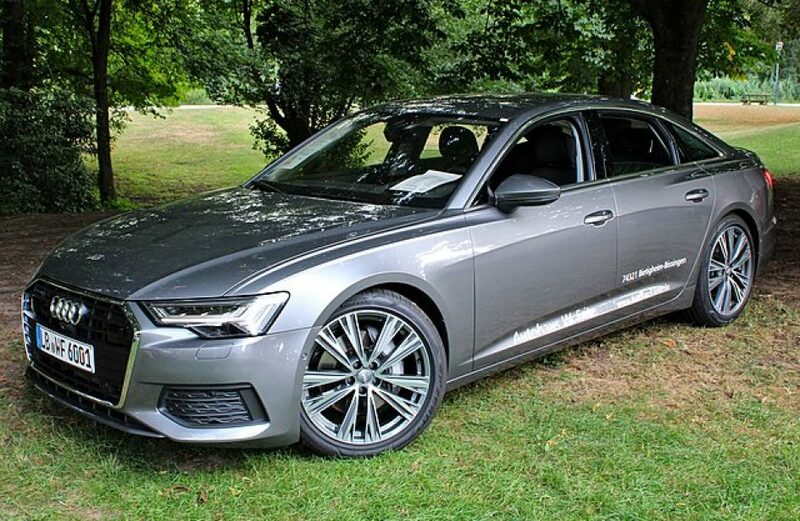 The fifth-generation A6 was debuted at the 2018 Geneva Motor Show. Though already available domestically since June, sales of the model will not commence in the United States until next fall. The new A6 was revealed to the North American audience at the 2018 New York International Auto Show earlier this year. The A6 will be produced at Audi’s plants in Neckarsulm, Germany and Aurangabad, India. aluminium automotive alloys / aluminium automotive sheet / Audi / Audi A6 / automobiles aluminium alloys / Constellium / Constellium N.V.